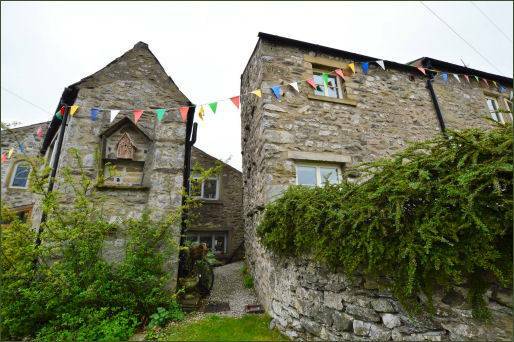 Austwick lies on the edge of the Yorkshire Dales National Park, around 5 miles (8 km) to the north-west of the market town of Settle. The area around Austwick has been inhabited by humans for over 4,000 years. Archaeological finds in and around the village include prehistoric burial places, a large Bronze Age settlement, and even an Iron Age settlement. The area surrounding Austwick contains a host of ancient remains including extensive walls and structures constructed of slate, limestone, and sandstone. The village's name is of Norse/Viking derivation, meaning 'a settlement to the east', presumably to the east of Clapham, a neighbouring village. At one time, Austwick, and the neighbouring villages of Clapham, Lawkland, and Newby were independent manors with their own lord that together formed the larger parish of Clapham. 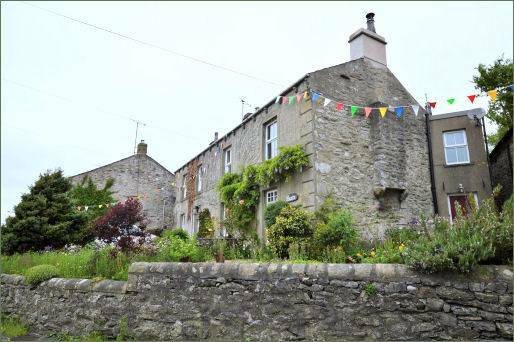 In the Domesday Book of 1086, Austwick was the head of 12 manors spread along a northern route. 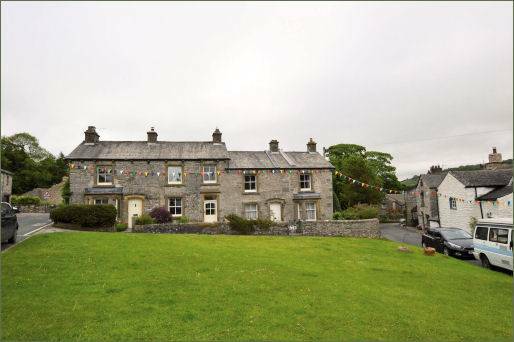 Austwick still has a lord of the manor; the most recent holder of the position was Dr. John Farrer, who died in 2014. The Farrer family has had the position of lord of the manor since 1782. The village today has a Post Office, a shop, the Cross Leigh Stores and a traditional local pub, The Gamecock Inn (pictured left). The restaurant offers award-winning food in warm and comfortable surroundings. The cuisine is traditional food but with a French twist. 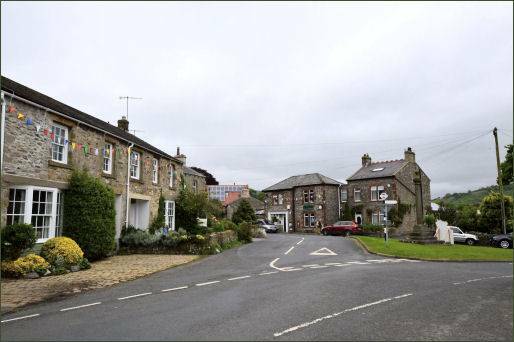 The pub also offers providing cosy bed and breakfast accommodation throughout the year. 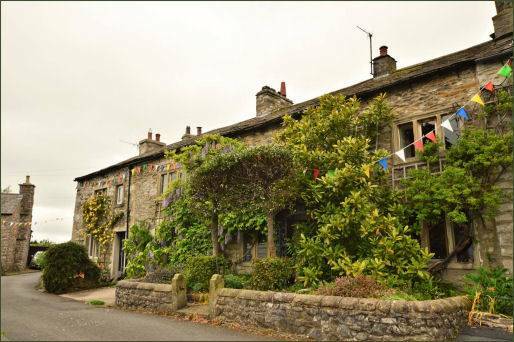 There are cottages and farmhouses from all periods in the village, with some houses dating back to the sixteenth century. 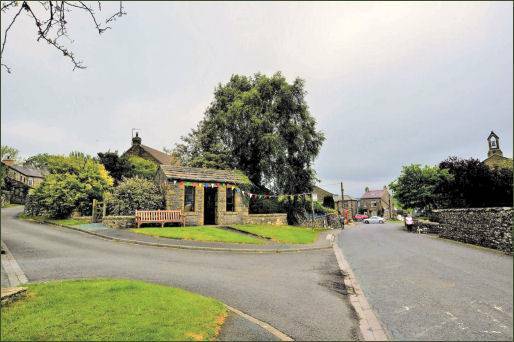 Austwick once had its own market and the market cross can still be seen on the village green opposite the church. While tourism contributes largely to the economy of the village, farming still remains an important occupation. It is not uncommon to see sheep being driven along the main street. 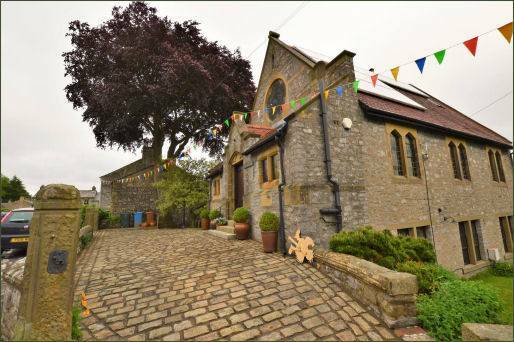 The village church of the Epiphany in Austwick dates to 1839, although a Chapel-of-Ease is believed to have existed in the village by the late Middle Ages. Towards the end of the 1800's, the Ingleby family (distant cousins of the main branch of the family at Ripley Castle) became benefactors and, with their financial support, the Church was extended, the chancel added, better furnishings and a new stone pulpit installed; the pulpit having to be transported in pieces from Clapham. The wood for the altar came from oak trees growing in Lawkland Wood, and wooden racks for gentleman's top hats still exist beneath some of the pews. With a backdrop of rolling limestone hills running along the Craven Fault, the area is noted for its history, wildlife and geological formations. Just outside Austwick at Oxenber Hill there is a limestone pavement, broken into regular lined slabs. On nearby Norber Hill there is a huge boulder balanced precariously on a smaller stone. It is known as an "erratic" boulder or "perched" block. 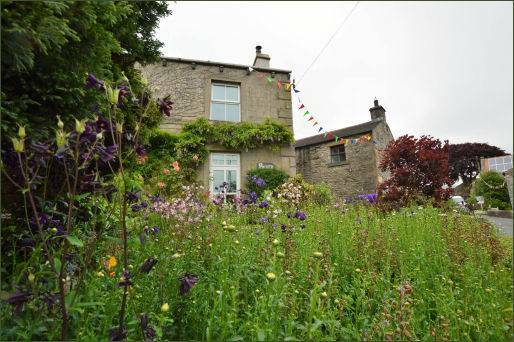 Every year in May Austwick holds a Cuckoo Festival and Street Market when the village is decorated with hand made cuckoos while a day long open air market is held. A great village get together to which visitors are warmly welcomed. 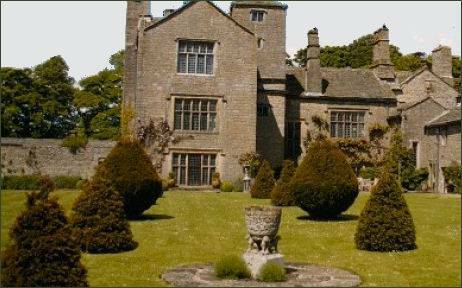 Austwick Hall, a Yorkshire Dales Manor House, was originally built as a fortified tower, it is set in 13 acres of formal gardens and woodland. The house was once owned by Sir John Yorke, who was master of the mint for King Edward VI, it has also been home to Sir Charles Ingleby and many other interesting characters. Re-built in the late sixteenth century, the Hall contains a wealth of original features. Guided tours of the house, which is exquisitely furnished with antiques, historical and contemporary paintings, are led by the owners. The grounds contain a growing collection of contemporary sculpture on the woodland trail. The grounds are also open for snowdrop walks in February and March with a collection of over 50 varieties of snowdrops. The woodland also contains a sculpture trail which can be enjoyed throughout the year.